Business on the #Blockchain. The first #cryptocurrency to offer truly #decentralized markets. This weekly update is written by the community for the community, to bring you all the latest Syscoin, Blockchain Foundry and SCMT news! 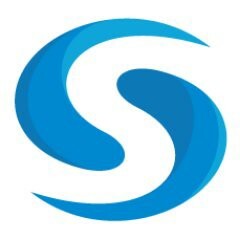 Weekly updates, other articles and a lot more can also be found on the syscoin.community website!